Five Oils 4 fl. oz. 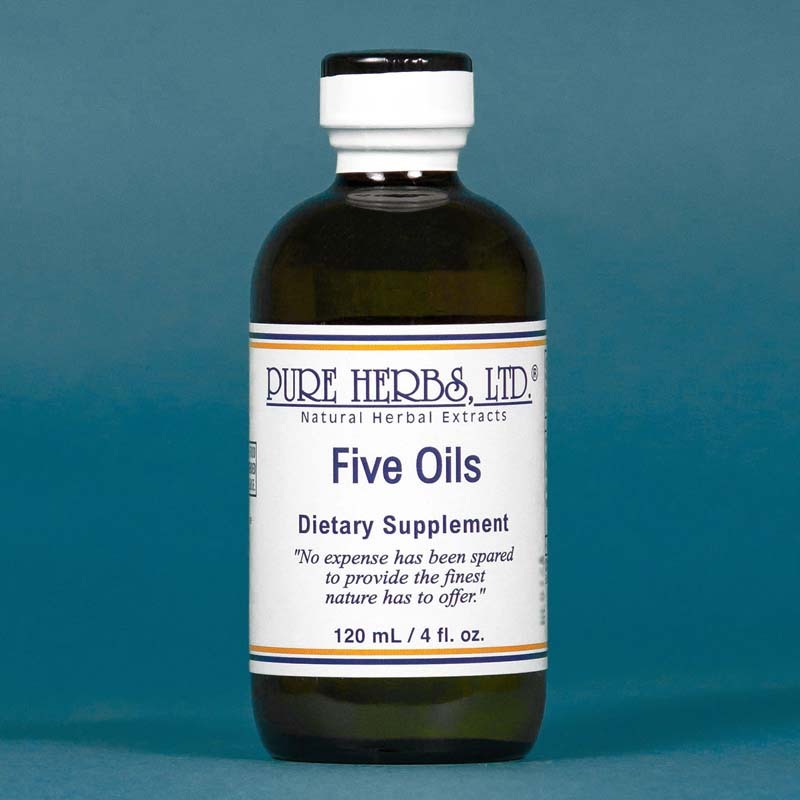 FIVE OILS- is a most friendly and welcome combination of herbal oils. It does so many wonderful things and the results are almost immediate. FIVE OILS contains five reliable and familiar natural oils herbalists have come to love and trust all on their own. Now they are all in one bottle and act as a team. 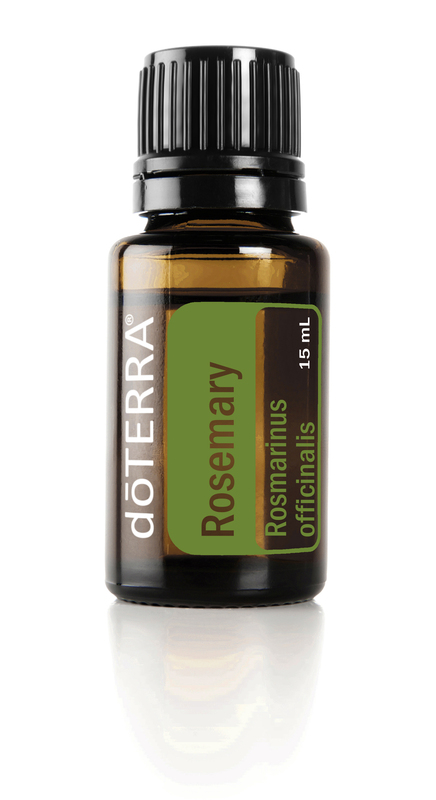 FIVE OILS contains: Wintergreen Oil, Cajeput Oil, Eucalyptus Oil, Peppermint Oil and Mullein Oil. What a wonderful formula! If you seek relief from suffering, the following is a partial list of what people have shared with us: Apply topically for relief of ARTHRITIS TORMENT, MUSCLE ACHES AND PAINS, TENSION AND JOINT DISCOMFORT. Apply topically to REDUCE INFLAMMATION. Apply topically to IMPROVE CIRCULATION and then the area can repair itself.Use to BREATHE EASIER. If COLD or FLU, apply to chest to open the breathing passages. Also, CUTS MUCUS LOOSE and RELIEVES TIGHTNESS. A natural friend for people with SPRAINS, SPORTS INJURIES and the like. And, it does not smell bad! KILLS GERMS, FUNGUS and VIRUSES. Apply to ANIMAL SCRATCHES, BRUISES, SKINNED KNEES and the like. Apply to skin to REDUCE ACNE SWELLINGS and DISCOMFORT. Apply to SORE THROAT. Brush a drop or two on the tongue to soothe throat discomfort and to CUT MUCUS LOOSE. * For a COMPLETE MASSAGE THERAPY SESSION use extracts of Arnica, Indian Tobacco and Vitamin E Oil from capsules and then follow up with FIVE OILS on areas that need extra help. MOSQUITO REPELLENT. Rub on mosquito bites, or better yet, liberally rub FIVE OILS on exposed areas to keep mosquitoes from biting. * Contents: Wintergreen Oil, Cajeput Oil, Eucalyptus Oil, Peppermint Oil and Mullein Oil. DISCLAIMER: Do not get into eyes or on private areas. Also, do not take internally. If accident, flush with water and be patient until relief.